John Burns worked with the Sacajawea Center to create the first ever Heritage Days. 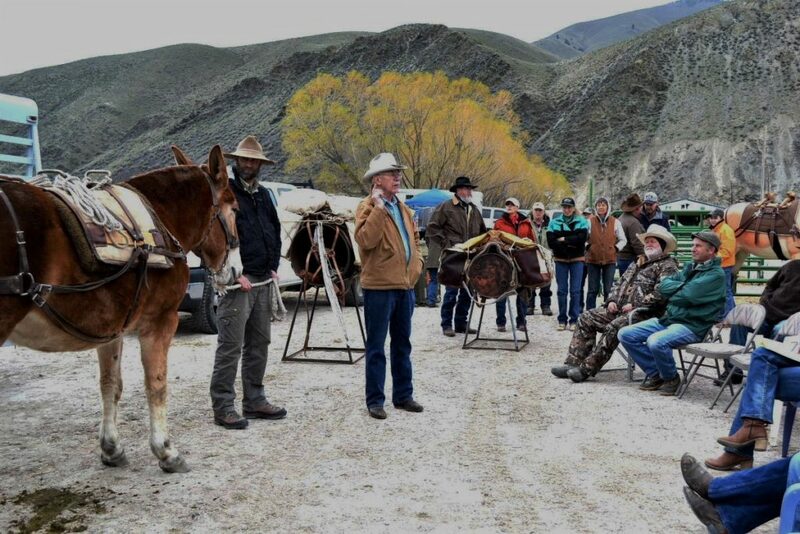 The purpose of the two-day event was to inform and demonstrate living in the Salmon River area when the area was being settled. With the Sacajawea Center, John organized a mutually beneficial program exchange. John’s chapter provided programs relating to the back country life, BCHA, and programs of cultural and historical interests. The Sacajawea Center provided meeting space for the chapter.